Dasan Mitchell (a movement artist), will be collaborating with the Kalamazoo's Institute of the Arts and Norwegian fine photographer, Ole Marius Joergensen. The dance performance titled “Living without a Red Cape” will be premiered on May 1st 2018 at the Kalamazoo's Institute of the Arts’ Artbreak. The work will explore the symbolization of an iconic superhero, and their imposed perfectionism through various lenses of identities. Hope to see you there~! Living without a Red Cape has been an amazing transformative rehearsal process. I can still see questions in the dancers face in terms of making sense of the continuous layering of movement. As the dancer searches for the source of intent, the dance is finally being crystalized in some chronological "order". Kickstarter coming soon. Backers of this project will see the process of “Living without a Red Cape” from beginning to end. Follow me creating the art I fully believe in. Working with a youth company has been amazing. The process of developing the movement and thematic structure of the dance was organic. I enjoyed finding movement that best suited the young dancers' natural talent in conveying emotion. The piece has independent choreographic choices that lives on its own, but it also takes into account the narrative imagery created by "She" - Laura Mvula. Hope to see you all at the performance! The inspiration was rooted in my personal emotional analysis and the romanticized version of “Love”, as well as the dancers. 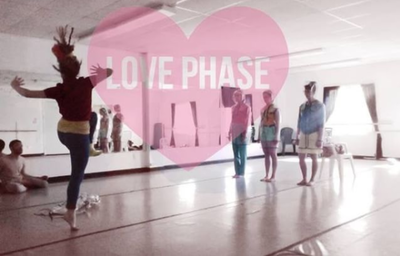 LOVE♡PHASE #love #choreography #dance #choreographer ♡ ♡ ♡ Wow. An Amazing experience. Thank you so much, Joy Elizabeth Morris, Elizabeth Piskor, Nicole Heikkilä, Brittany Van Riper. You are such amazing artists, and I will be forever grateful for your hard work under some cray circumstances. Special thank you to Chrisontopstagecrazy Talantsostupidgood Thomas for holding down all the tech, logistics, and helping me keep my sanity. Thank you PRICEarts Inc. / Noelle Price for continuing to inspire me to keep making work for my hometown, and being proactive in positive change. Special thank you to magical musician SOPHIA BASTIAN for allowing me to use her music within the dance's audio. LOVE♡PHASE - A personal analysis of emotion. "A crazy manic." 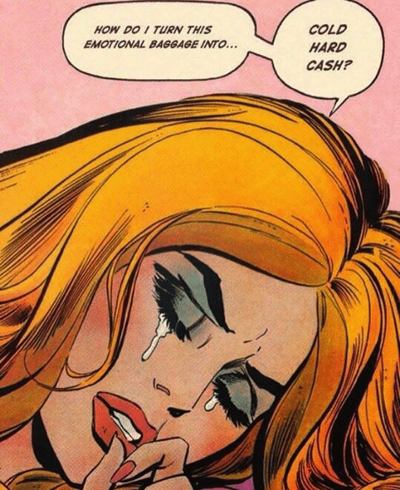 "it's cheesy", "it's messy", "it's episodic", "it's dramatic. ", "it's sensual", "it's weird", "incohesive"